You might not pay much attention to it, but the commercial dishwasher detergent you use may be costing you more than you think. But don’t stress just yet, there are plenty of DIY recipes that can save you a sparkling clean penny. Below are just a few. Ah, classic powdered dishwasher detergent – a staple of domestic life since the early 20th century. You’ve seen it work its’ cleaning magic your whole life, and now, with this simple recipe, you can finally make your own homemade dishwasher detergent. All you need to do is simply mix everything except the white vinegar together in a bowl, and voila! Classic powdered homemade detergent emerges. That’s it. When you’re ready to wash your next load of dishes, use one tablespoon of the mixture and add the vinegar to the rinse cycle. 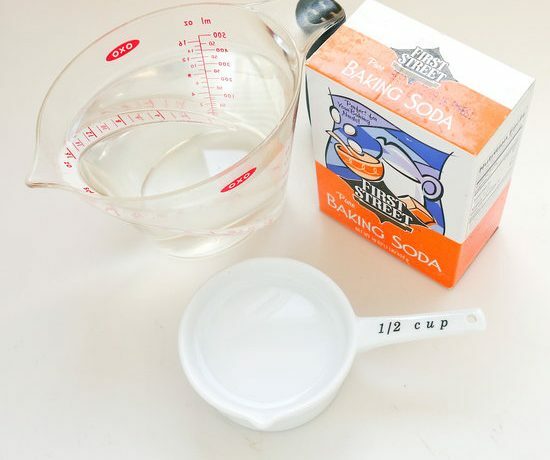 Before you begin, it’s important to know that baking soda and washing soda are not the same. Though they are made of similar compounds, one cannot be used as a substitute for another. You can find both in most major stores. First, use a spoon to combine all of the ingredients—excluding the cup of water— together in a bowl. Next, add the cup of water to the mixture, which will result in fizzing. Once the fizzing settles, or about 1-2 minutes, use your spoon to scoop small clumps into an empty ice cube tray. To finish the tabs, simply apply pressure to each scoop with your finger. Now you have your very own homemade dishwasher detergent tabs, complete with your unique fingerprint. 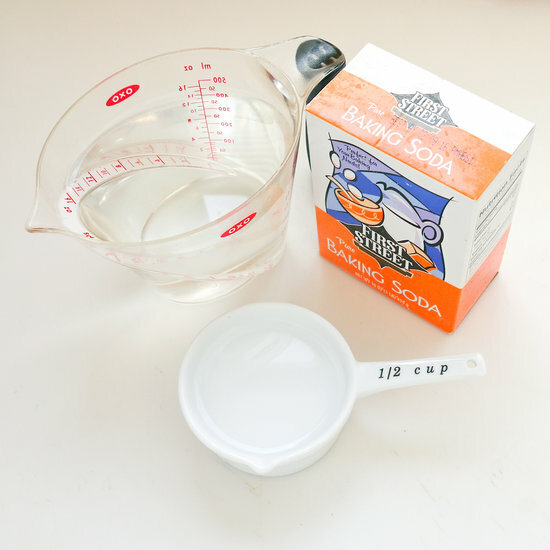 If you have to hand wash your dishes, you can use this homemade liquid for cleaner dishes. Though it does take longer than the other solutions listed, it can be used on your more delicate dishes. First, use a grater to shave 4 ounces of flakes from your bar of soap. Next, heat the 8 cups of water on the stove until it begins to steam and then remove it. After that, add your soap flakes and essential oil to the hot water and mix the ingredients together. Finally, let the mixture sit at room temperature for around 8 hours before using. If you prefer gel dishwasher detergent to straight liquids and powder, you can create your own detergent with Castile soap, water and washing soda. Combine all of the ingredients into a re-sealable container of your choice. When making your selection, consider how you would like to dispense your detergent. Mason jars store liquids well and fit seamlessly into kitchen storage options. Next, close the container and shake. The agitation will result in a gel consistency similar to store-bought dishwashing liquid at a much lower cost.